SnapCacklePop: Adele delivers with new single...! 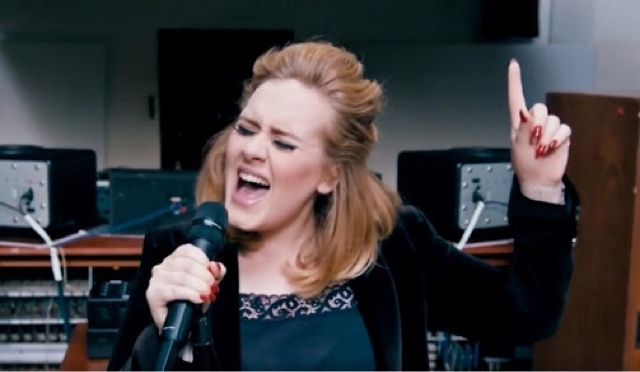 Adele delivers with new single...! Adele further builds excitement of her forthcoming album due out this week by dropping another track When We Were Young. We don't need to say much as you know its going to be amazing. Its Adele..!